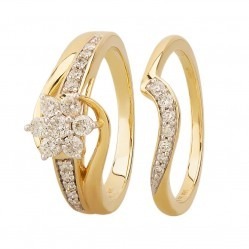 Discover Shoulder Set Rings with Up to 50% off at Discount Diamond Store. 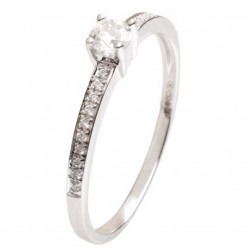 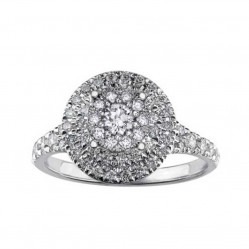 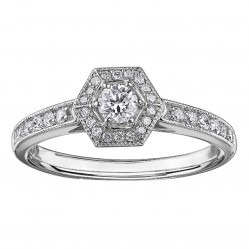 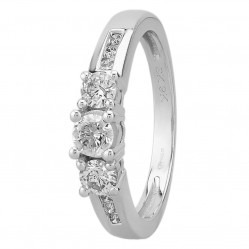 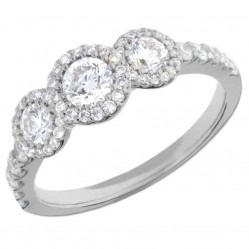 These rings feature diamond encrusted bands for an extra sparkly finish. 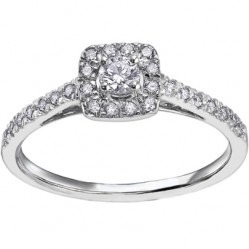 Find the perfect ring for less. 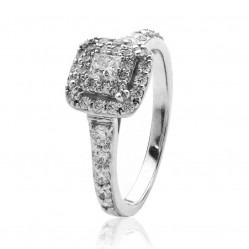 Free delivery on all orders.